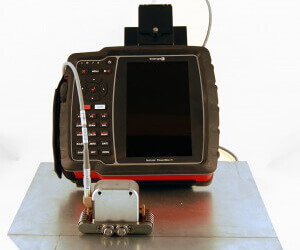 Off-the-shelf and custom sensor for weld inspections in the field using EMAT technology. Shear Vertical (SV) EMAT sensors for fast screening and defect detection without couplant. 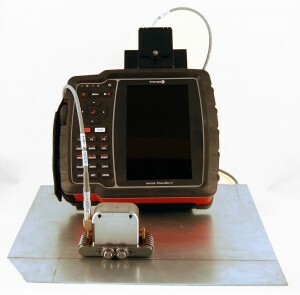 Shear Horizontal (SH) EMAT sensors for inspection of austenitic welds. Guided wave sensors for inspection of thin welds (0.5mm to 6mm thick).